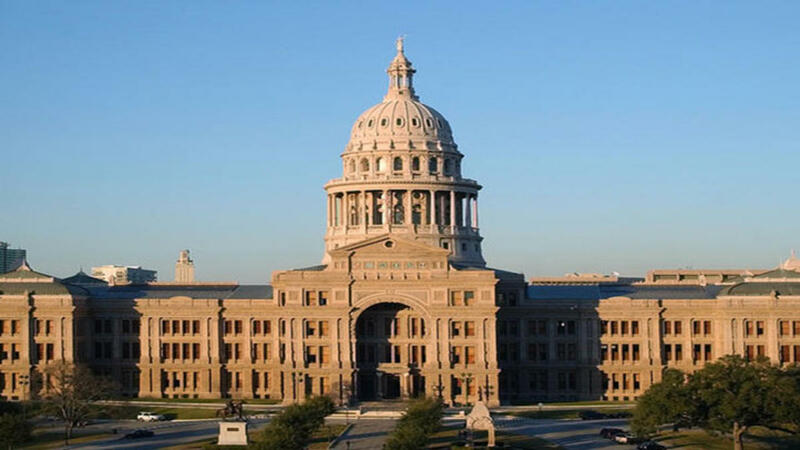 AUSTIN – Bills have been filed in both the Texas State Senate and Texas House of Representatives to help put the smaller school districts on an equal playing field with larger school districts when it comes to funding public schools. State Senator Robert Nichols (R-Jacksonville) and State Representative Trent Ashby (R-Lufkin) filed legislation earlier this week “… aimed at addressing the arbitrary small school adjustment formula in our state’s school finance system,” according to a press release from the state senator’s office. “It is my mission to help provide a quality education for every student in this state, no matter the size of the school district. I believe a change to the small school adjustment formula would represent a step in the right direction and address some of the current inequities in the system,” Ashby stated in the press release. The two pieces of legislation, House Bill 1390 and Senate Bill 678, would help remedy the issue, according to the press release. “I believe it is unfair for a small school to be penalized and funded differently based on the size of their school district. Creating an equal multiplier in the formula across the board will provide many schools with additional funding, which will go a long way in helping to improve the education of our students,” Nichols said.